Weddings on the Move, Inc. stands out from the rest as being the only company with on-site coordinators in every destination that work exclusively for Weddings on the Move, Inc. The on-site coordinators live in the destination the couples are marrying in, and they specialize in arranging weddings and special events. Weddings on the Move, Inc. offers weddings in the Caribbean, Europe and the Mediterranean, Mexico, Asia, Africa, Canada, Central America, South America, South Pacific and the USA. 1. Do destination weddings cost a lot of money? Actually wedding couples save money when they choose a destination wedding over a traditional wedding. 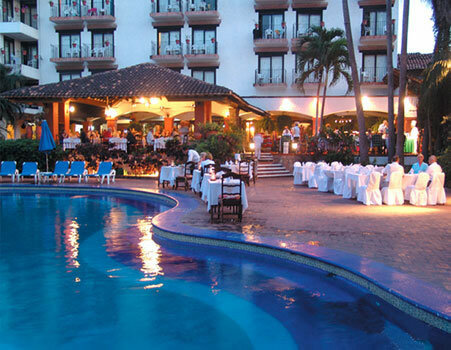 Our staff can assist you in finding the perfect location for your destination wedding. When traveling with a group of people, the bride and groom often travel for FREE with our preferred rates from wholesalers! Always book your destination wedding travel with an experienced travel agent specializing in destination weddings for your particular wedding location. If you are not working with a travel agent, ask a specialist at Weddings on the Move, Inc. how they can assist you with saving you money on your travel needs. 2. Where can we get married? Weddings on the Move, Inc. arranges weddings worldwide. We have on-site staff in all countries that can assist us with your wedding requests. 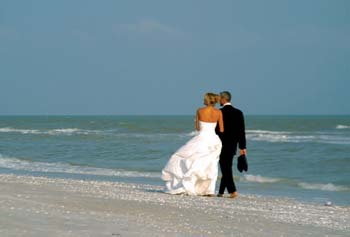 Couples can marry on a beach, on a glacier, in a church or a castle, at a villa, or at simply at your resort. The possibilities are endless! 3. Is there a fee to get a quote for my wedding? Some wedding sites charge a fee to speak with a wedding specialist. No! Weddings on the Move, Inc. does not charge fees for wedding quotes. Our wedding specialists are happy to assist you with a wedding quote. 4. Will my wedding ceremony be legal? The U.S. statute states that a marriage performed abroad which is valid under the laws of that country is generally accepted by any state. Legal ceremonies vary from country to country. 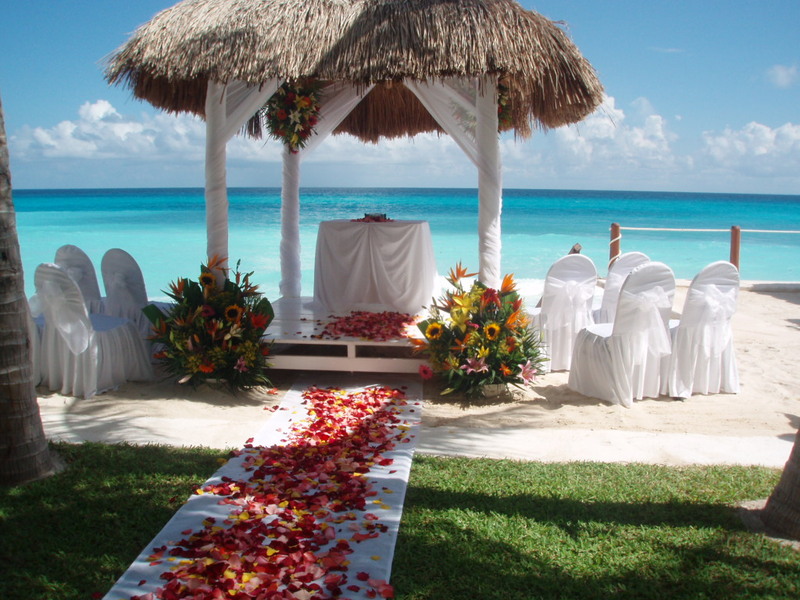 For example, all legal weddings in Mexico must be performed by a judge. 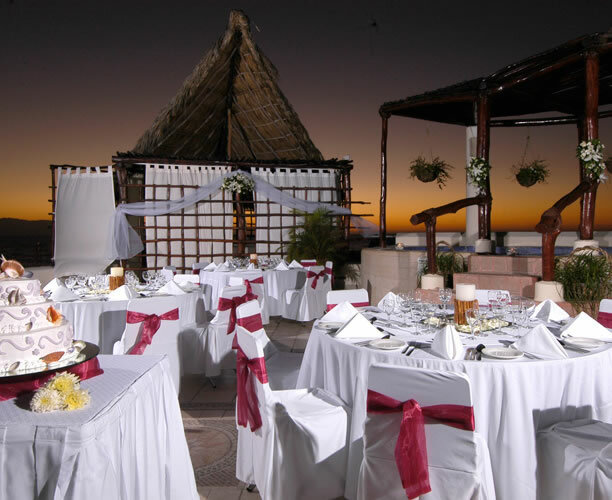 Wedding couples can opt for a Symbolic or Religious ceremony whereby they marry in their own country prior to coming to Mexico. Some countries require extensive residency requirements. For example, France requires a residency of 40 days. Therefore, most wedding couples will do a Symbolic ceremony in France after they have done a legal ceremony in their own country prior to coming to France. Weddings on the Move, Inc. can arrange legal ceremonies or symbolic ceremonies as well as religious ceremonies. Once your wedding date is confirmed with your officiant, Weddings on the Move, Inc. will provide you with a list of current marriage requirements. 5. What is a symbolic ceremony? Some wedding couples prefer to do the legal ceremony in their home city prior to traveling to country they will be marrying in. In their home state, they marry with a justice of the peace and Weddings on the Move, Inc. arranges a religious or non-denominational ceremony for them in the country they are traveling to. For example, Mexico requires a judge to perform a wedding ceremony in order for it to be legal. If a wedding couple opts for a religious ceremony instead, it would not be considered a legal ceremony; rather it is a symbolic ceremony. Wedding guests do not have to know that the couple was married legally prior to their destination wedding. In fact, most wedding couples celebrate their symbolic ceremony date as their actual wedding date as this is when they exchanged their vows. 6. What are the marriage requirements? Do I need a blood test? The marriage requirements vary from country to country. In fact, the marriage requirement can vary from city to city in some countries. For example, the marriage requirements in Mexico vary from city to city and judge to judge. In addition, the marriage requirements can change throughout the year. Once Weddings on the Move, Inc. confirms your wedding date with the officiant, you will receive a current list of marriage requirements. Our on-site coordinators will ensure that all your wedding documentation has been approved prior to you leaving on your trip. Most countries do not require blood tests, but blood tests are required for most destinations in Mexico. Each city has its own set of requirements for these tests. Our on-site staff will advise you of the necessary information. If a blood test is required, our on-site staff schedules a professional lab to come to your resort for the test. Our on-site coordinators personally know the doctors we recommend. 7. Does it matter what day of the week I have my wedding on? Yes. If you are planning a destination wedding, you need to be flexible with the day you would like to marry. If you are desire a wedding on the beach, it is best if you don't choose the weekend because the beaches tend to be more crowded on those days. Many officiants will not perform a ceremony on a Sunday. If you are planning a quick wedding, it is best to get married during the week as wedding vendors will be more available. Some of the best wedding vendors are reserved months or years in advance for the weekends, but they are available during the week! 8. What's the best time of day to have my wedding so I can get the nicest possible wedding photos? Photographically speaking, the best time of day for an outdoor wedding ceremony is late afternoon into sunset; this is when the lighting is most flattering. 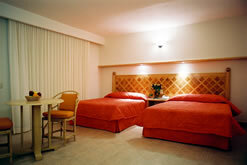 It will be cooler & more comfortable for you and your guests too. The worst time of day is between 10:00am and 2:30pm, when the sun is directly overhead. Direct overhead bright sunlight results in highly undesirable photographic lighting conditions; in addition, the temperature in some beach locations are often an uncomfortable 90° (& possibly humid) during the mid day hours. 9. We are having a sunset wedding, what time should we start? Check the sunset timefor your wedding day. In Mexico, sunset varies between 5:00 to 7:30 with the shortest days in the winter. Weddings on the Move, Inc. will evaluate your needs based on the amount of people you have and the size of your wedding photography and video package and schedule your wedding to allow enough coverage time prior to sunset. For instance, if the sun sets at 7:00 on your wedding day and you choose a 90-minute photo package with 8 or less guests you will need to start your wedding at 6:00pm. This will allow the most desirable lighting conditions during your wedding ceremony and then allowing photo coverage at sunset time on or near the beach. 10. Is there an on-site coordinator that will assist us when we arrive in the wedding destination? Yes, Weddings on the Move, Inc. has on-site wedding coordinators in each wedding location to assist you when you arrive. Our staff sets up a pre-wedding appointment with you and our on-site coordinator shortly after your arrival. 11. What are the steps for planning a wedding with Weddings on the Move, Inc.? First, REGISTER for your destination wedding on our website. Once you complete this form, you will be given instructions on how to complete your profiles online in a password protected area. 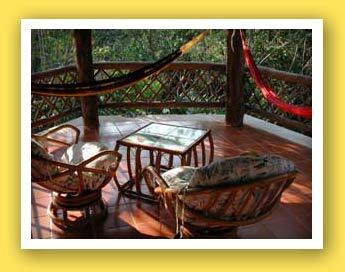 Here you will be able to communicate directly with your wedding planner and travel consultant. All wedding and reception quotes will appear in your account area. You will be able to customize them by adding additional items or deleting items. Once you have decided on the wedding package you desire, you will complete our agreement online and pay an initial deposit of $500.00. Our staff will then confirm all the details. Your final payment for your wedding reception is 60 days prior to the event. Pre-wedding letter indicating when our on-site staff will be meeting with you. Our on-site staff, along with the staff at your wedding venue, also receives all the same details. 12. Why choose Weddings on the Move, Inc. to plan my destination wedding? Weddings on the Move, Inc. is considered the “pioneer” of destination weddings. In 1994, the Mexican Tourism Office contacted Patti Metzger, president of Weddings on the Move, Inc. to help promote tourism in Mexico. 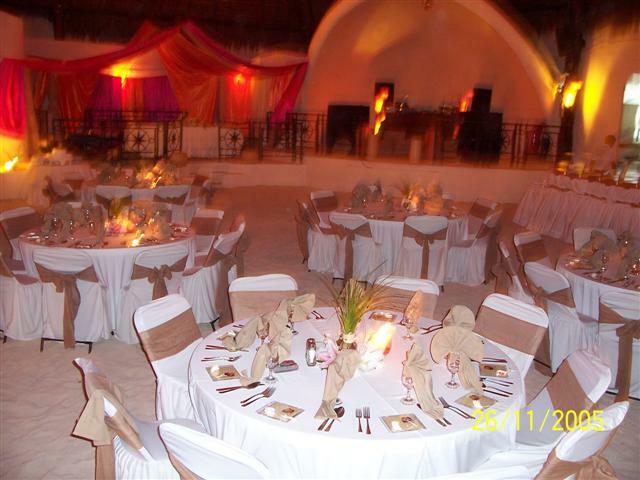 Weddings on the Move, Inc. set up on-site coordinators in every destination in Mexico. Weddings on the Move, Inc. stands out from the rest as being the only company with on-site coordinators in every destination that work exclusively for Weddings on the Move. The on-site coordinators live in the wedding destination the couples are marrying in and specialize in arranging weddings and special events. Our wedding couples can choose the resort, condo, villa, castle, church, private home or timeshare that best suits their individual needs. Since our wedding coordinators are not affiliated with any hotel, their sole responsibility is to take care of the wedding couples; thereby freeing them from the distractions and the numerous responsibilities that a hotel concierge may have in trying to arrange a wedding. Wedding couples love the personal attention and the flexibility that Weddings on the Move, Inc. provides. Our wedding clients receive personalized attention! When you select Weddings on the Move, Inc. you are choosing experience and leadership backed by a superior reputation. We make dreams come true. Your options are designed with elegance and are as unlimited as your imagination, with personalized attention to every detail. Weddings on the Move, Inc. promises to guide you, assist you, and stand by you, every step of the way. Weddings on the Move, Inc. is the only company that interviews its wedding vendors prior to hiring and constantly reviews their work & performance to make sure that they maintain a quality of service that you deserve. Weddings on the Move, Inc. provides you with the best each wedding destination has to offer. The most respectable locations, the finest florists, most talented musicians, skilled photographers & videographers have been selectively hand picked to assure you that your wedding day is nothing less than a dream. Register now to learn more about planning a destination wedding with Weddings on the Move, Inc.